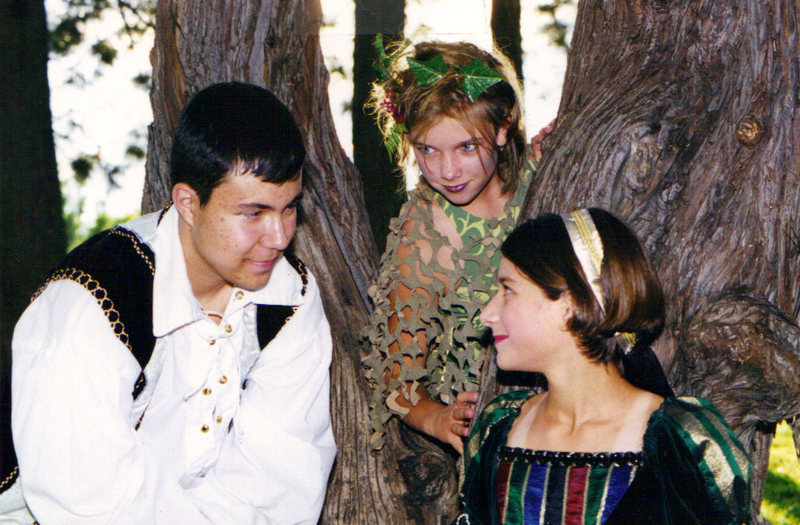 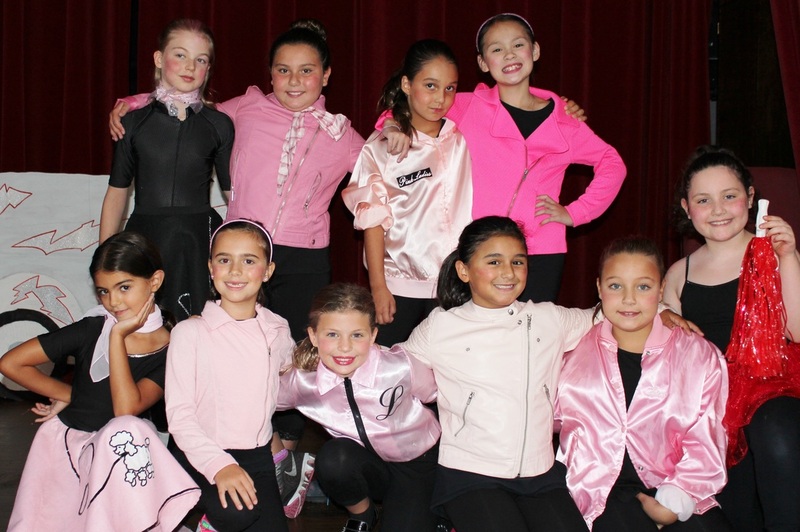 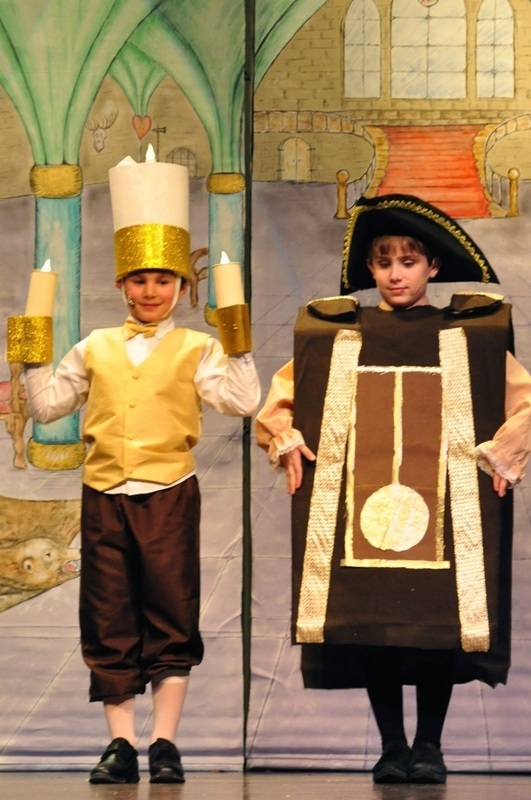 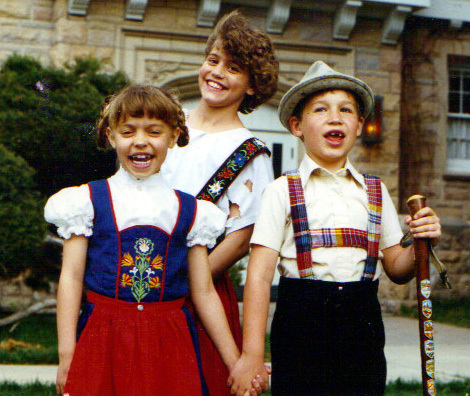 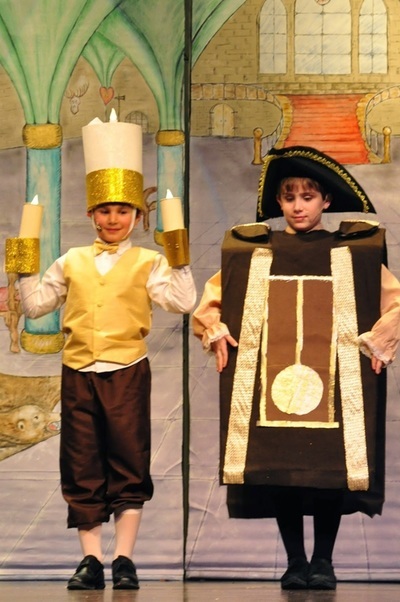 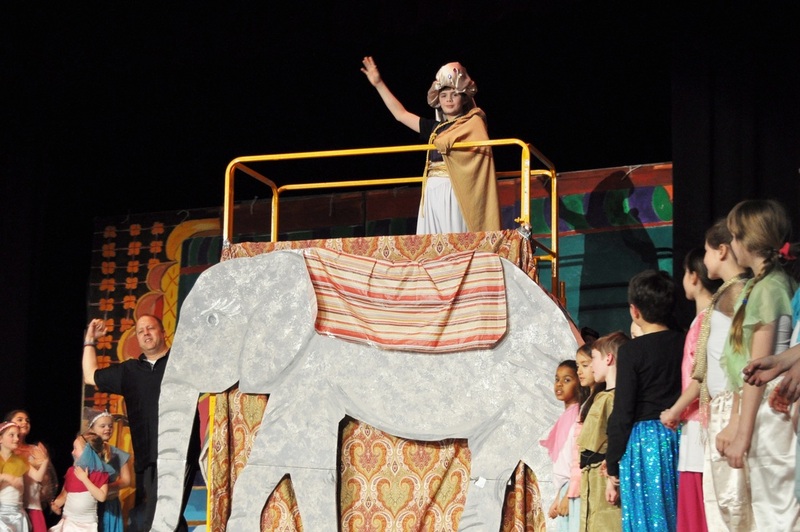 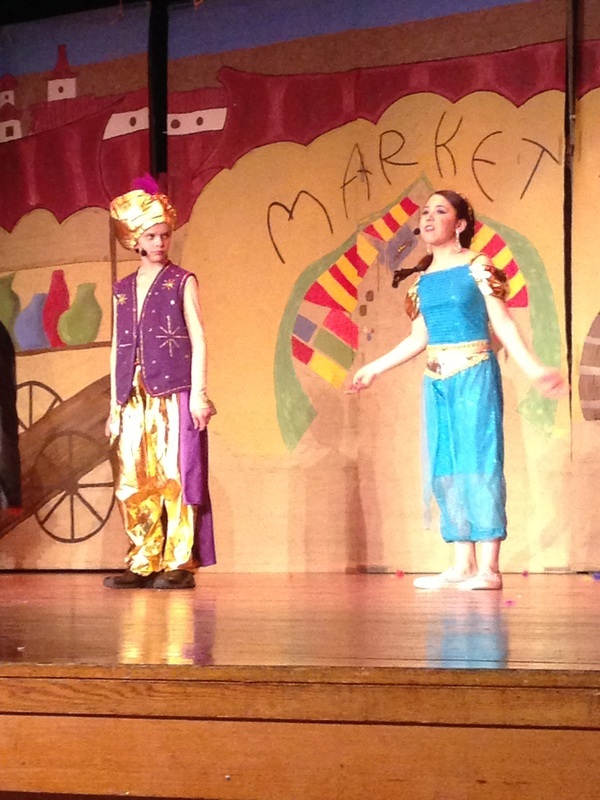 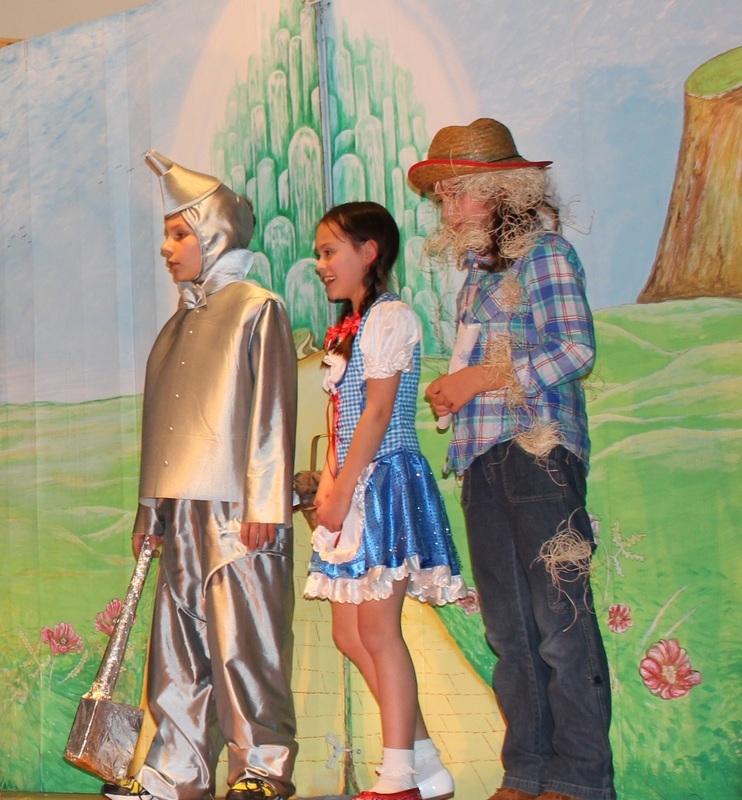 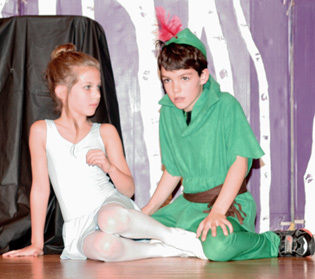 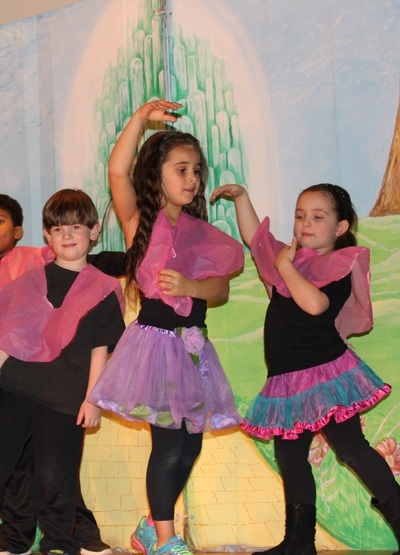 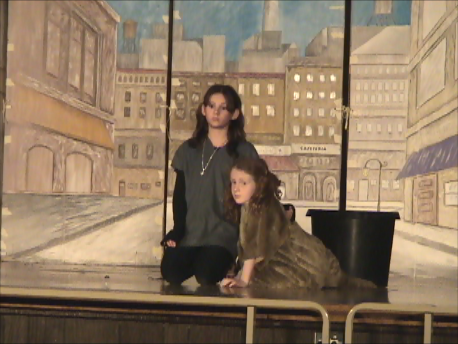 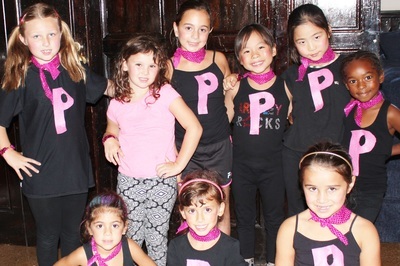 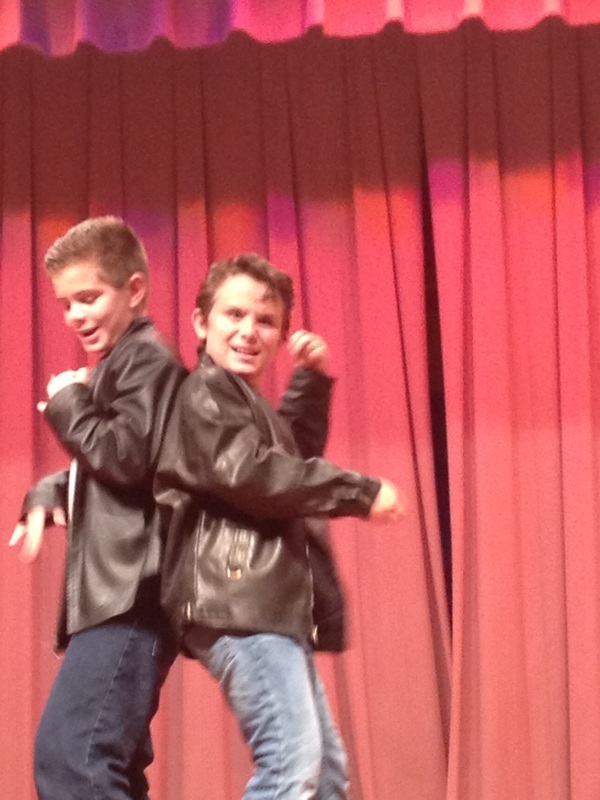 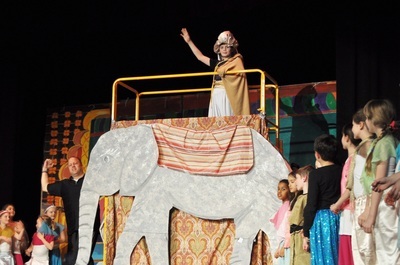 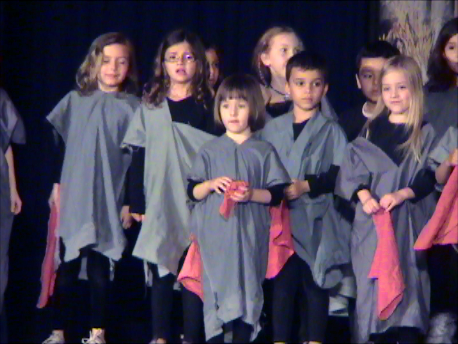 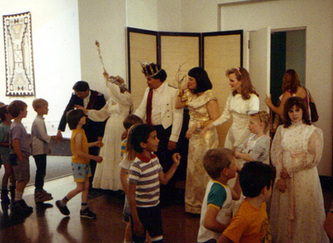 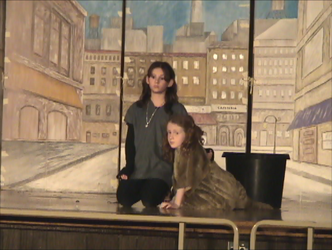 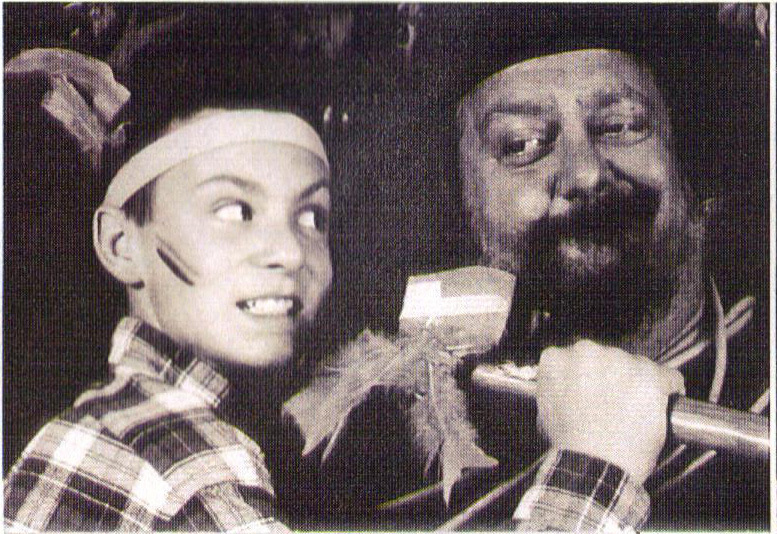 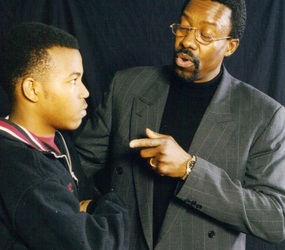 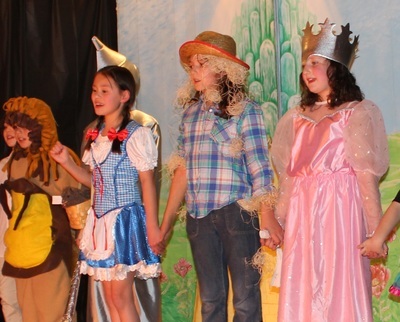 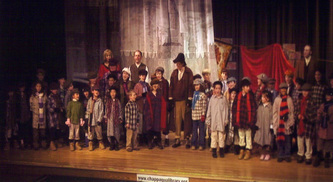 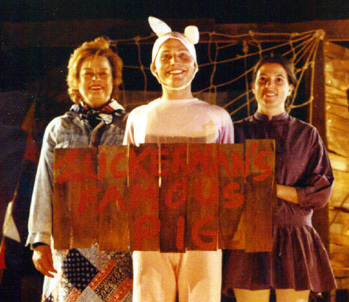 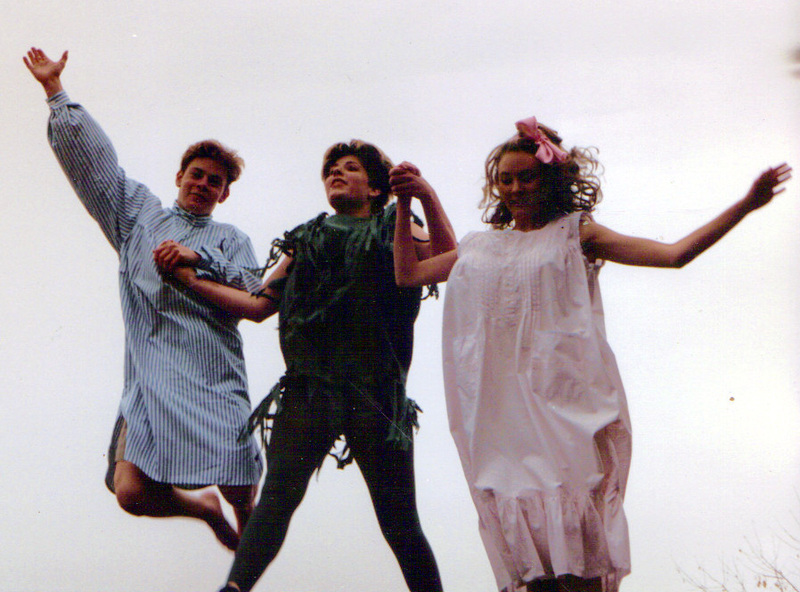 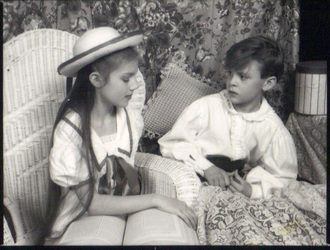 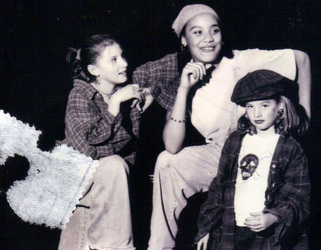 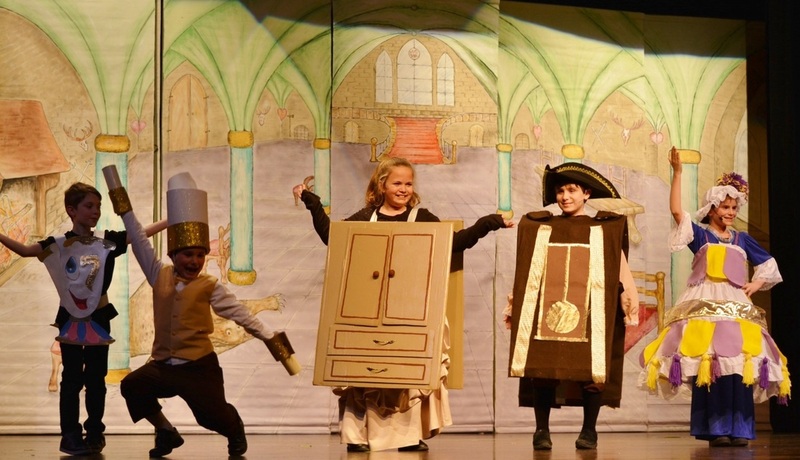 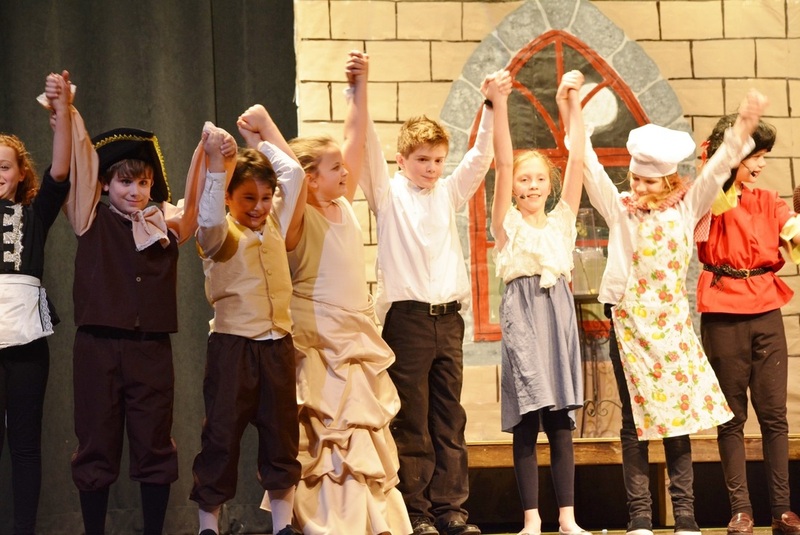 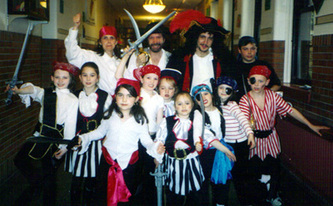 We've produced numerous productions and theater workshops throughout our many years. 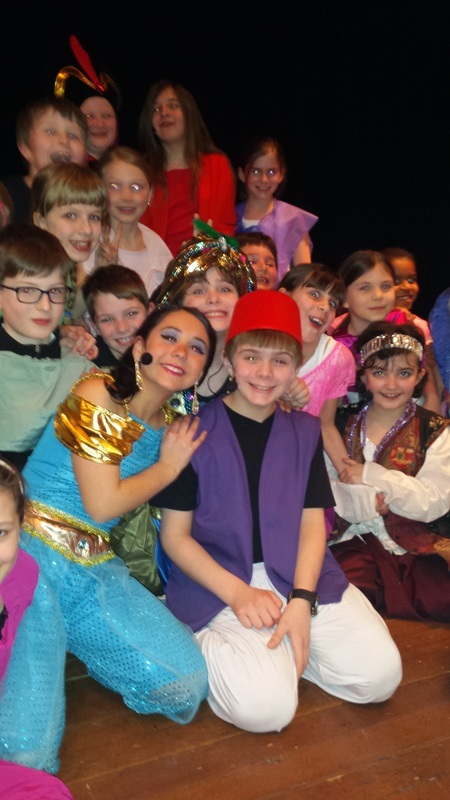 Enjoy some of our favorite snapshots of our wonderful cast and crew. We hope to see your children here too!